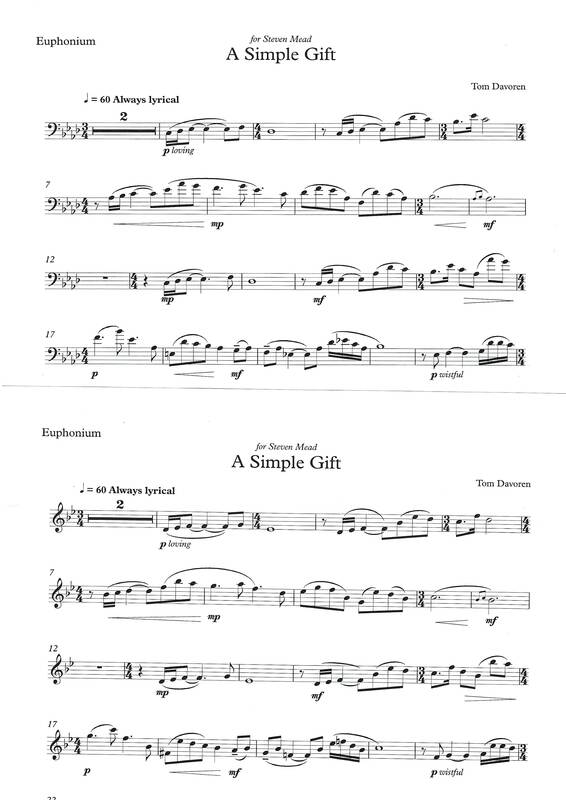 Here is a brand new composition from Tom Davoren, (www.tomdavoren.co.uk) written for Steven Mead in December 2017. 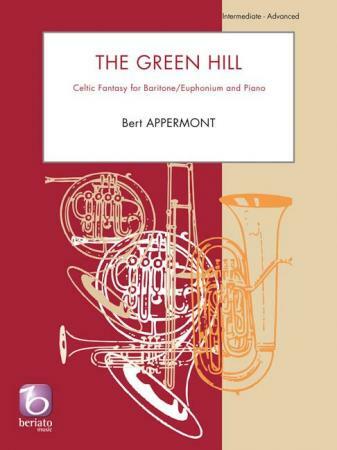 It's an absolute gem and one that is sure to be widely played in concerts and recitals. 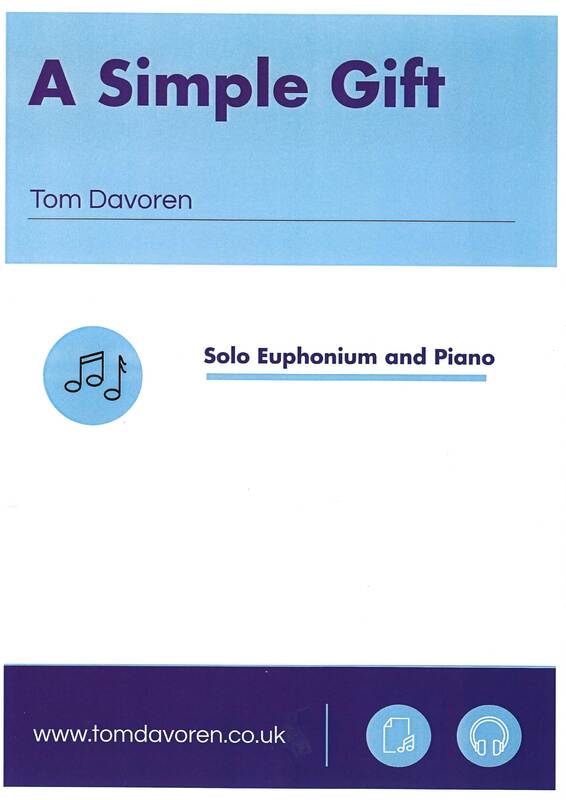 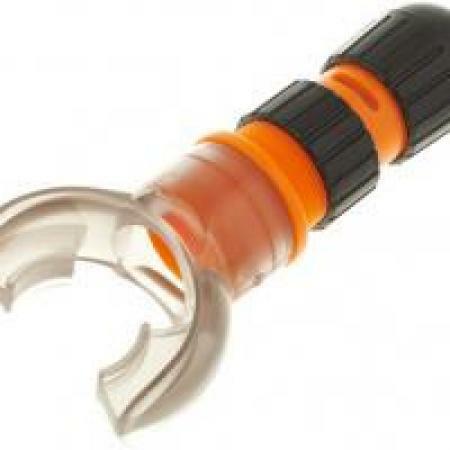 Very accessible even for the intermediate player. 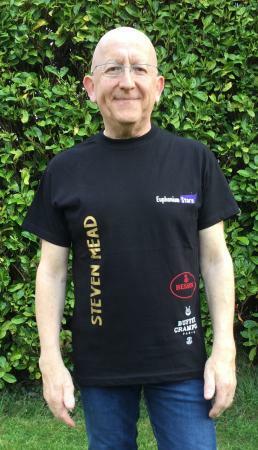 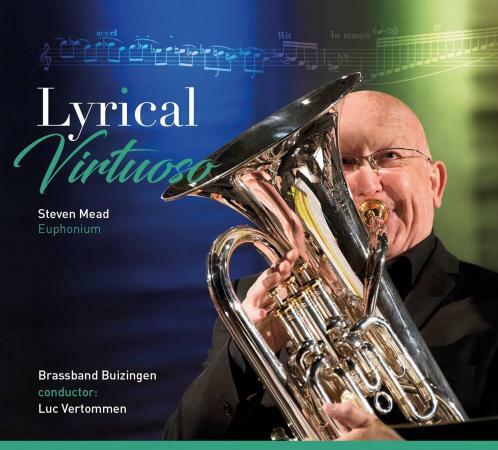 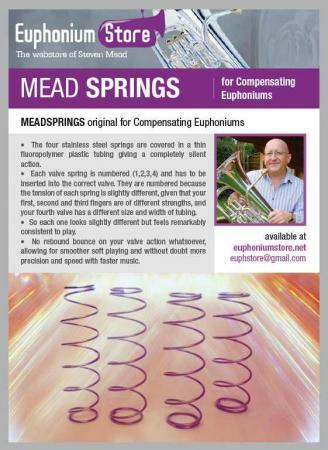 The composer writes: "A Simple Gift was composed over Christmas 2017 for the well-known euphonium virtuoso Steven Mead. 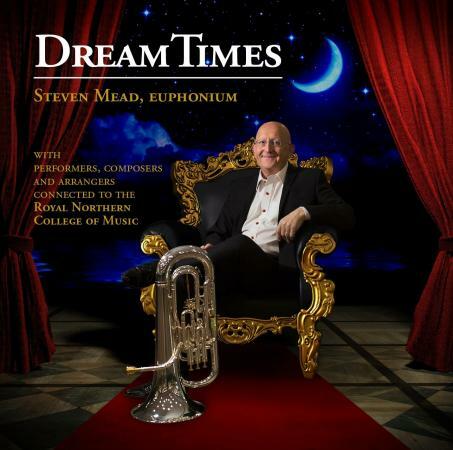 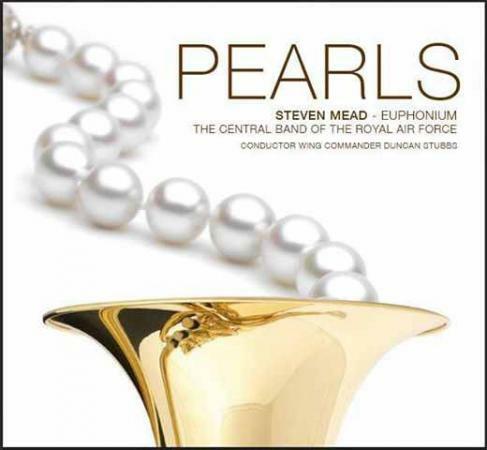 As its title suggests the piece is a gesture of thanks from composer to soloist, celebrating Steven Mead's gift for shaping melody as well as the natural lyrical quality of the euphonium itself"